For those who love the beautiful simplicity of this minimal and sophisticated look, what you did not expect lies in its serene quality. AURIS flaunts a unique button design with its soft fabric that brings comfort to home. 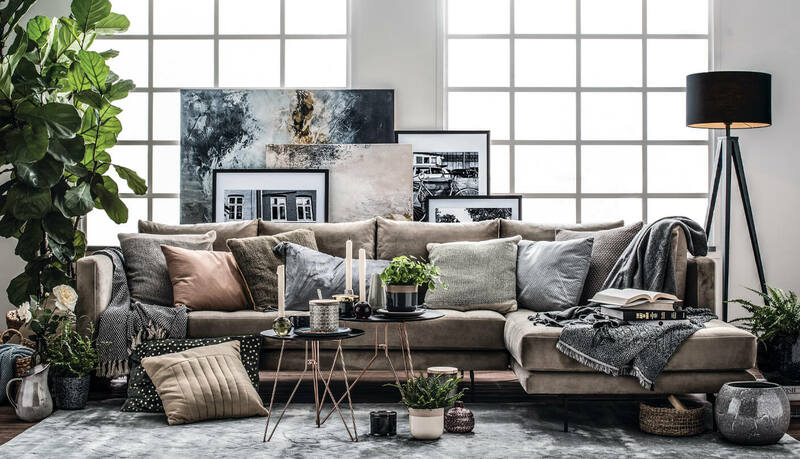 That is why it works perfectly with earthy tones and comfy rugs – we know one thing for sure, you will never get tired of it’s Scandinavian elegance. 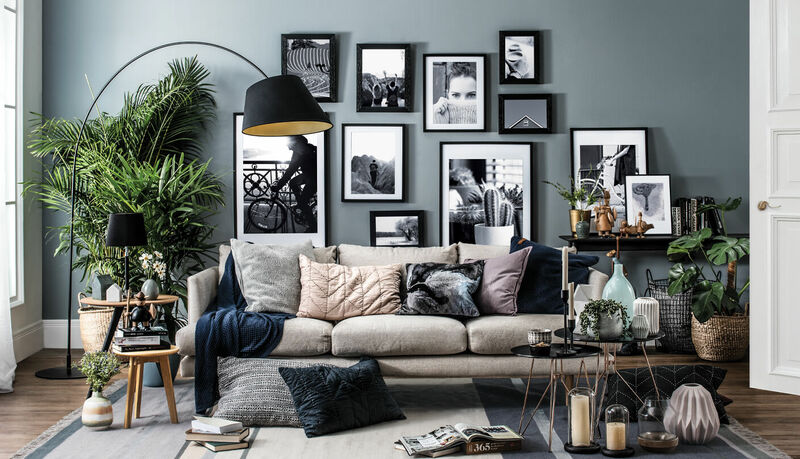 Curated in neutral tones with a hint of colour, NUBIRA reflects serenity and comfort making your space feel brighter even on the cloudiest of days. Known for its superb craftsmanship and matching fabric choices, NUBIRA stands out for its functionality, simplicity, and distinctive clean lines. ACADIA is known for its harmonious design at first sight and truly embraces the meaning of “less is more”. 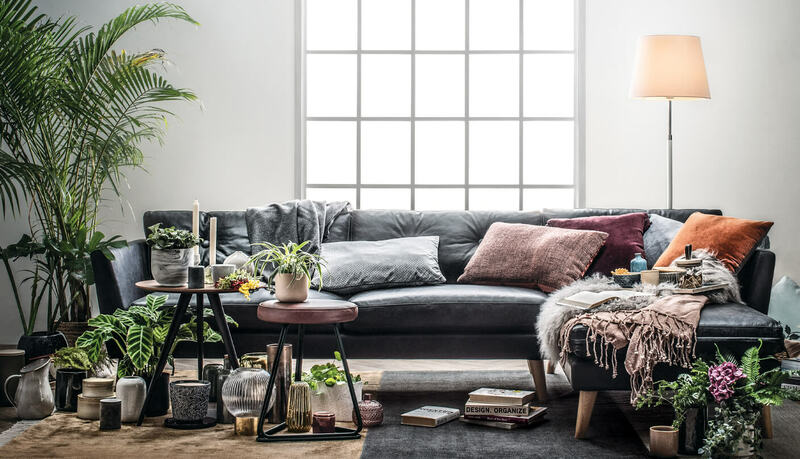 From its Aniline leather to its bold black lines, this collection never ceases to make a strong statement in your living space. 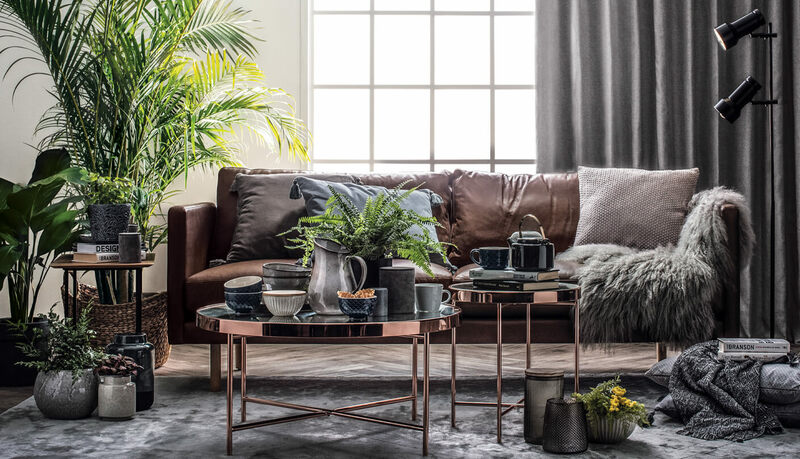 You can get this collection in mocha Aniline and rosy brown in Gulix fabric finishes and can be combined with various accessories for a more sophisticated look. At one glance, you can see REXTON is all about attention to detail and craftsmanship. With its clean and simple lines refined by symmetrical brass details, this collection is extremely flexible to work with. No need to wander, as it does wonders in exuding the desired qualities of taste, sleekness and simplicity for your home. To complement the art of living well, SKODA promotes a home interior that enhances an unencumbered lifestyle in general. 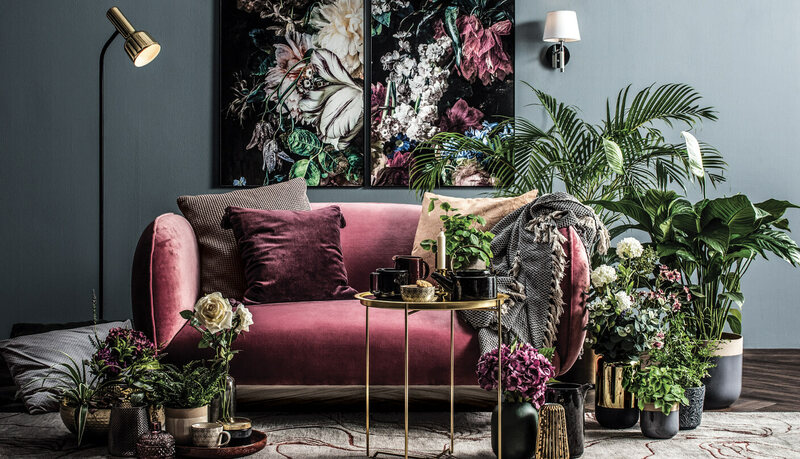 This “love seat” adorns your home with colours and fabric choices that instantly adds personality to the space, while keeping the emphasis on Nordic design that were inspired by nature and climate. NAVARA is a celebration of sophistication and comfort. Sleek metal legs contrast against unique fabric textures, creating a lasting impression from the moment you enter the room. 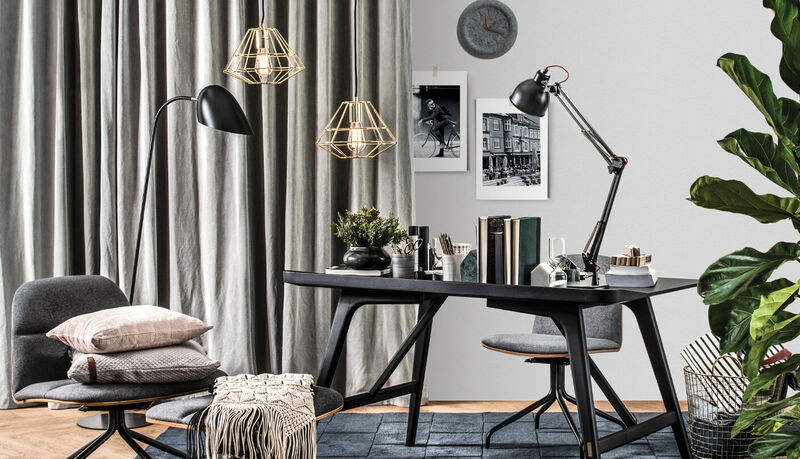 True enough, it captures the versatility of Scandinavian design at its best. Elegantly simple, superbly comfortable, DUSTER warms you through those cold nights and yet stay stylishly cool in contemporary interiors. Made from solid wood, a sturdy spring system and backed by down feathers along with ball fibres in a downproof cambric, DUSTER will definitely stand the test of time and trends. SABLE is irresistible at first sight. Luxuriously draped with lush upholstery, this 3-seater is smooth to the touch, and extraordinarily comfortable at every position. 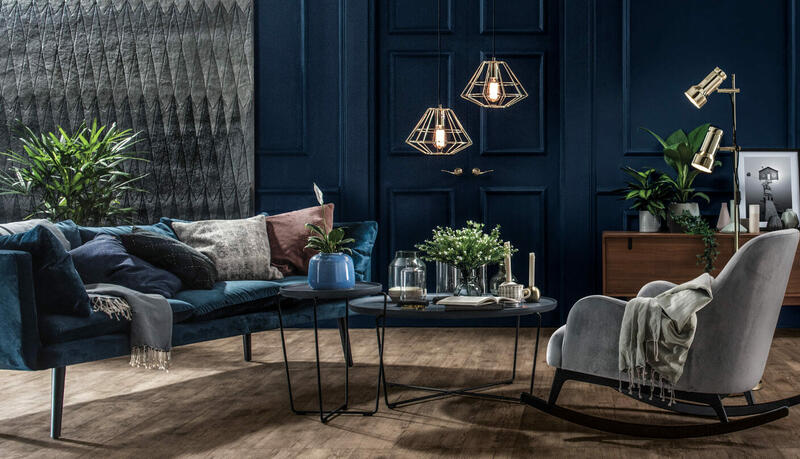 With its resilient padding and solid wooden legs, SABLE brings sophisticated comfort into modern homes with a touch of Scandinavian charm. Featuring a rectangular Linoleum tabletop with smooth beveled edges, this collection provides functionality while preserving the beauty of the Scandinavian design philosophy. 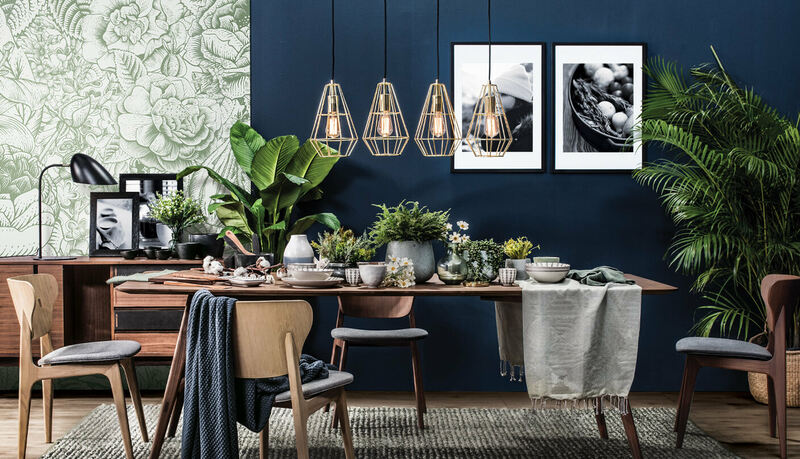 Bring nature to your dining area with its all-wood construction, and your dining experience will never be the same again. 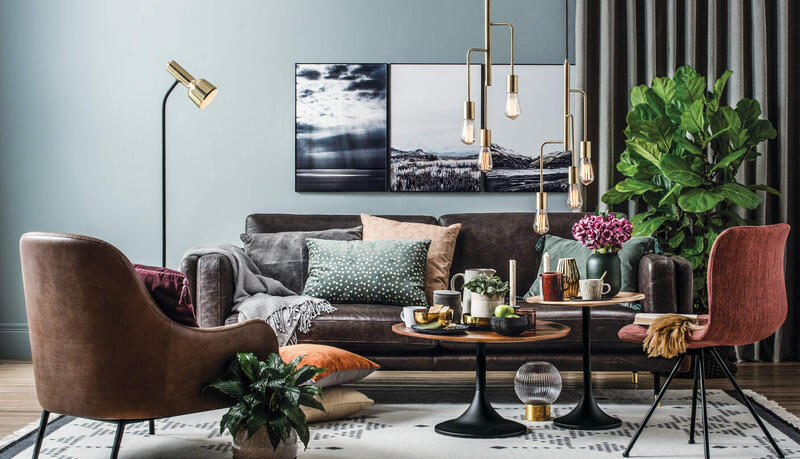 The classic aesthetic of Scandinavian design is taken to the next level with a simple change in colour. 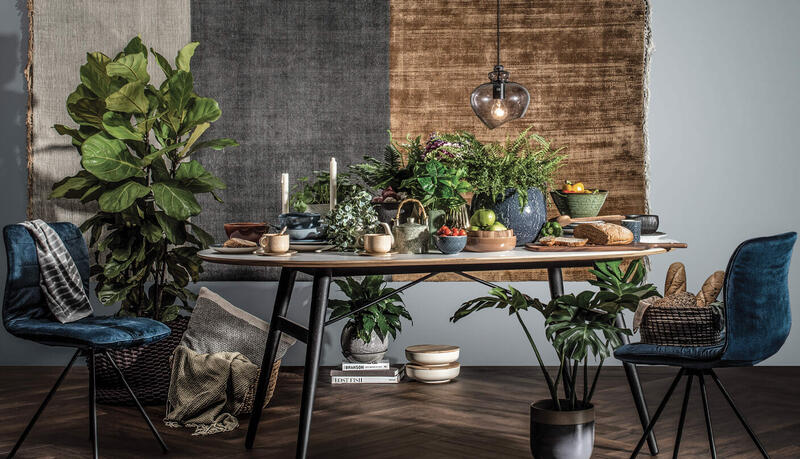 Mix with VELIKA’S luxurious jungle green, it demands your attention while the clean lines support the aim to visually communicate its spatial qualities to your dining area. 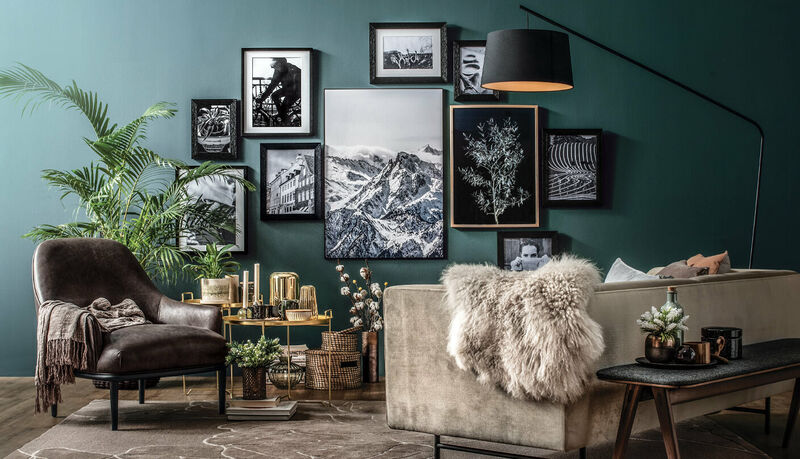 You will be delighted to find out this collection truly complements its surroundings. the addition of STACY dining chairs further highlights its classic aesthetics. 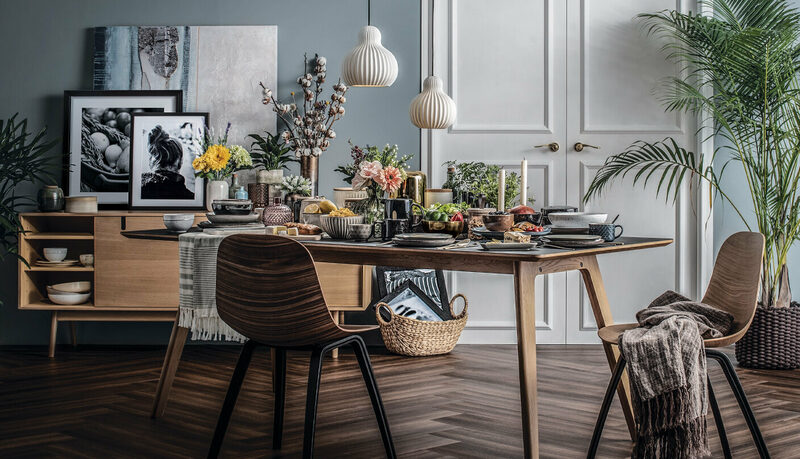 Exemplifying a modern take on classic Scandinavian design, the FIDEL dining table offers a silhouette that sets the tone for a cosy dining experience. Featuring a rectangular veneer walnut tabletop crafted with smooth beveled edges, its beauty is multiplied when paired with the sturdy form of FABIOLA dining chairs. 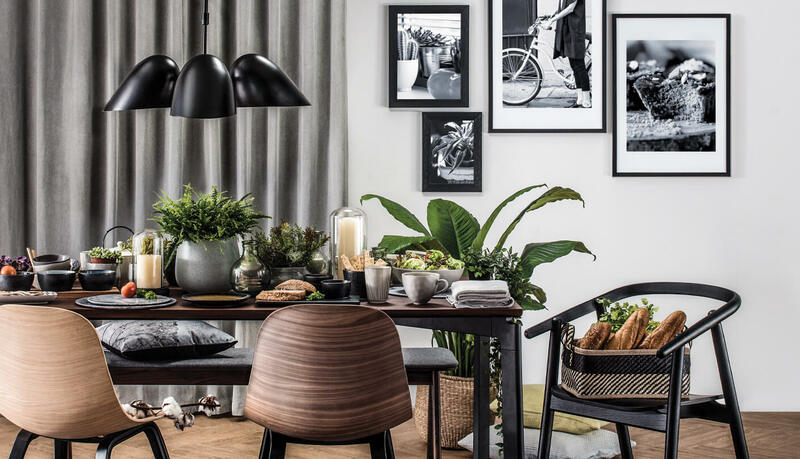 This collection embodies the simplicity and versatility of Scandinavian design. With its Linoleum table top that is made with 100% natural materials, it appeals to the concept of tranquility, while keeping you focused as you blaze through your work. Place it wherever it works best for you – be it the living room or the study. 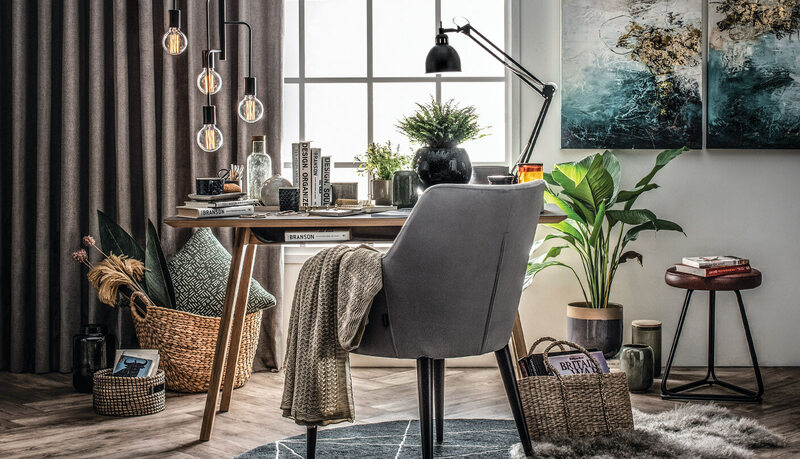 Literally a hardworking desk - thanks to its solid oak veneer top finished in black, the FIDEL working desk interprets function into fashionable form. It captures the versatility of Scandinavian design along with the sleek appeal of minimalist style. Place it in the study or make it a companion piece in the living room, FIDEL will prove to be a perfect fit.